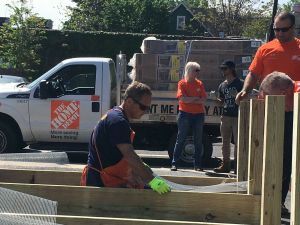 Jim Craig, manager of the Milltown Home Depot, works on a garden bed frame during Team Depot Build Day. 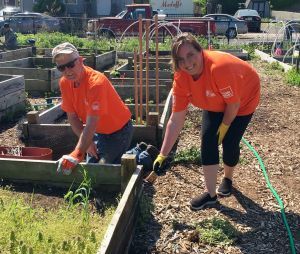 It isn’t every day that a team from Home Depot shows up at your garden to pitch in with the physical labor of building beds, tilling and planting them, but that’s exactly what happened at Promise Garden in the heart of the city on May 9. 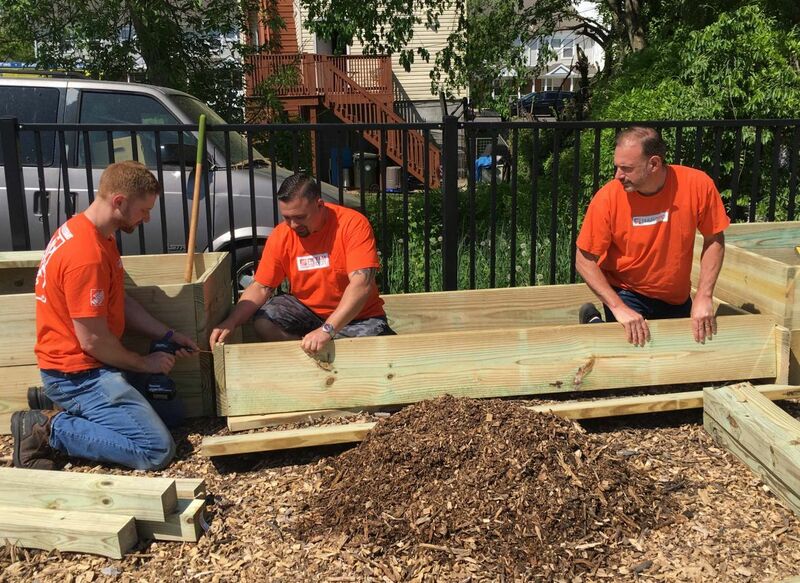 Team Depot, comprising several dozen managers and associates from the Milltown store and nine in the region, were at Promise Garden on a bright sunny day to pitch in with several projects, including the construction of ADA-accessible garden plots and staining the wood frames on existing beds. Ken Davison of the Milltown Home Depot and Alexis Angelos of the Edison store stain the wooden garden bed frames. The foundation’s grant enabled the construction of 25 new beds and purchase of tools to equip more volunteers in the garden. “The expanded storage space will allow the agency to plan more robust demonstrations and agricultural production at our sites,” Capece said. 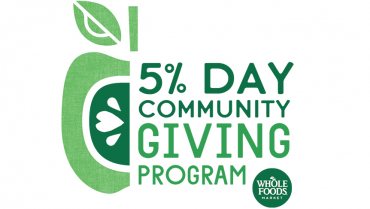 Promise Garden is part of Elijah’s Promise’s Promise Agriculture program, which provides garden plot rentals to local residents, produces food for the Community Soup Kitchen, maintains a honey-producing apiary and diverts food waste to create nutrient-rich compost. 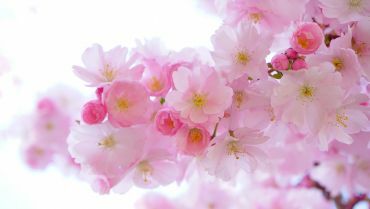 The garden also hosts programs to engage and educate residents on how to grow their own food and serves as an educational site for city schoolchildren. Promise High Tunnel, located on Rutgers’ Cook Campus and operated in partnership with the Rutgers University Office of Agriculture and Urban Planning, provides growing space for food produced for Elijah’s Promise’s Community Kitchen and Promise Culinary School.